One of the frequent questions asked by many travelers coming to Phuket is “What happens should I feel sick or be involved in an accident in Phuket? Are the hospitals up to international standards?” Truth be told, many expatriates find the hospitals in Phuket to be of much higher standards than in the West. There are two types of hospitals in Thailand: public and private. The public ones are cheap, very cheap, especially compared to hospitals in Europe or in the US, but usually imply a long waiting time before seeing a doctor. The private ones are a bit pricier, but offer more convenience, shorter waiting time and usually include staff that can speak your language. Below is a list of the main medical establishments in Phuket should you ever need to use their services. 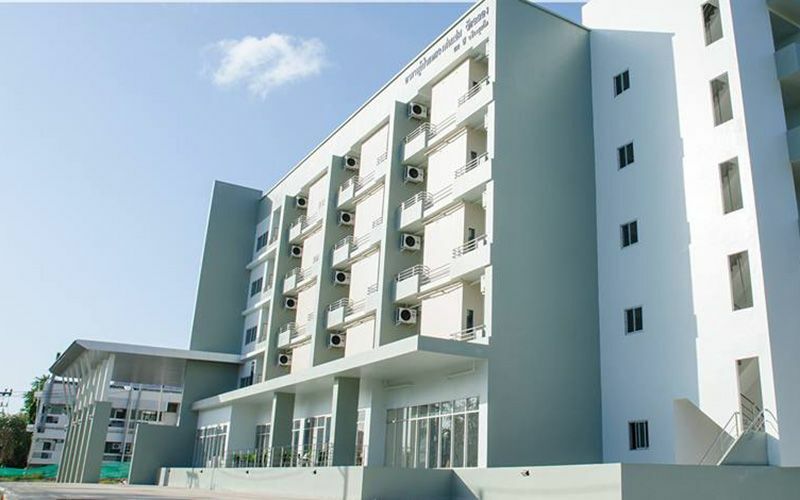 Bangkok Hospital Phuket is a private hospital located in Phuket Town. Recognized as the most “luxurious” hospital in Phuket, the quality of service and treatments available are second to none. This also happens to be the most expensive hospital on the island. However, the main advantage is that they have a team of multi-lingual specialists, very useful if you prefer to explain your symptoms in your own languages. 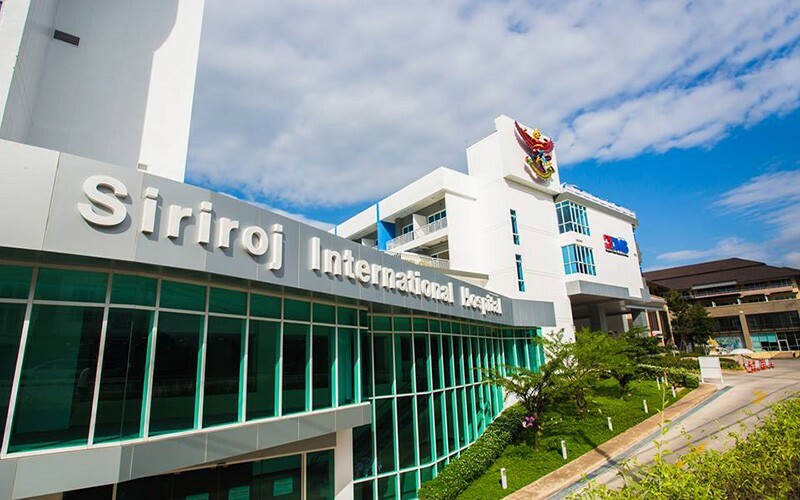 Siriroj International Hospital, simply known as Phuket Hospital, is located on the main road between Central Phuket and Tesco Lotus. Recently extended and renovated, the hospital offers various health check-up and all you would expect from a first-class hospital; emergency room, in- and out-patient departments and an international service dedicated to insurance claims. 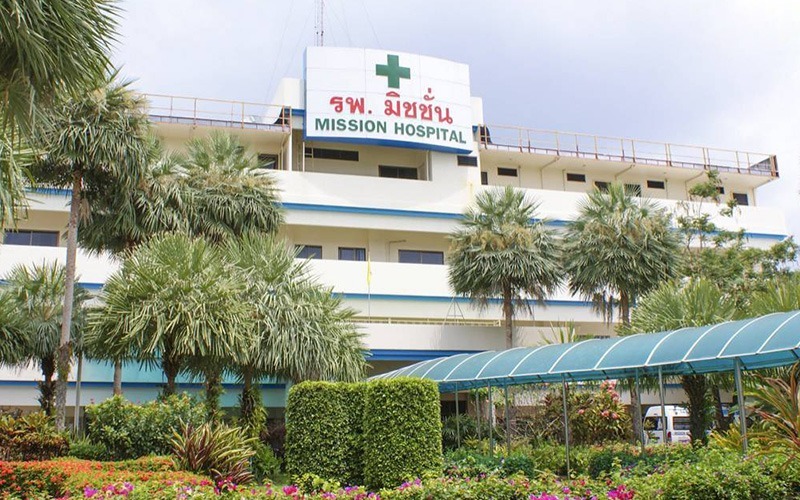 Located on Thepkasattri Road, nearby the main Super Cheap in Phuket Town, Mission Hospital Phuket is part of a network of more than 400 hospitals run by the Seventh-Day Adventist Church. Religion aside, it offers a professional service at a reasonable price and good command of English. It is a good alternative to the often crowded Vachira Hospital if you feel ill and need to be prescribed some medicines. 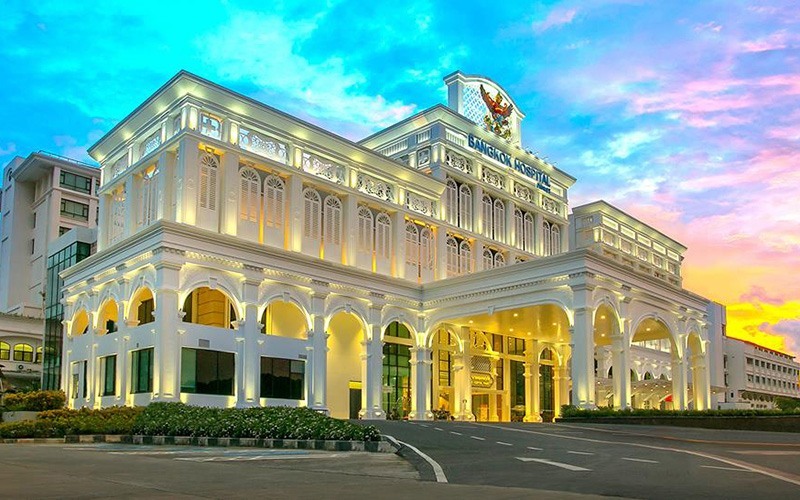 The main public hospital on the island, Vachira Phuket Hospital can be found on Yaowarat Road, nearby Phuket old town. Offering what seems to be the cheapest price on the island, it is often very crowded and you should expect a long wait before being able to see a doctor. If the waiting time is not a deterrent for you and you have some notion of Thai, then Vachira is a good choice. Otherwise, it is advised to seek assistance with the private hospitals instead. 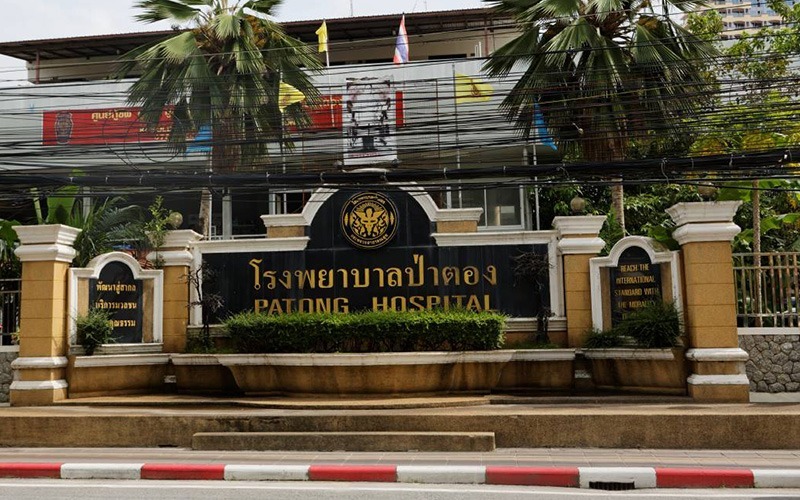 Patong Hospital is a public hospital, which mainly caters to tourists and residents of Patong, Kata and Karon. It offers basic in- and out-patient care with limited English capabilities. Depending on your illness or situations, the ambulance or medical professional may choose to redirect you to Bangkok or Siriroj Hospital instead. 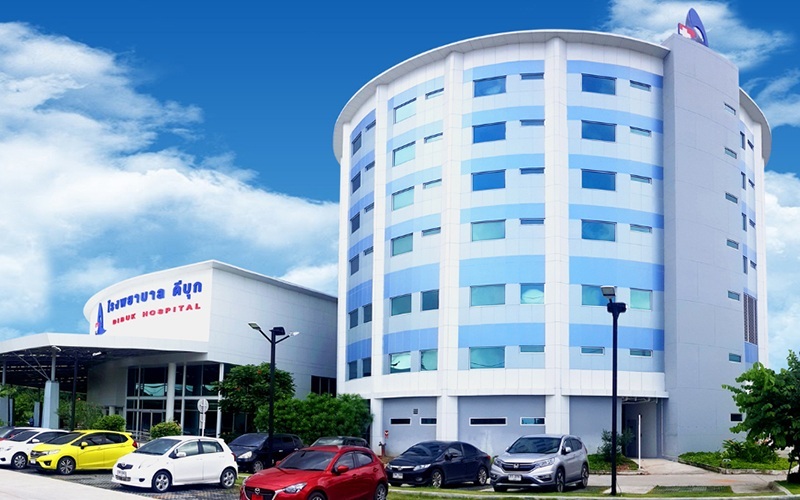 One of the latest medical establishments in Phuket, Dibuk Hospital is located on Chao Fa West, between Phuket Town and Chalong. This private hospital is somewhat smaller than Siriroj and Bangkok Hospital but offers a good alternative as it is usually less crowded. Good command of English and prices that are slightly lower than Siriroj make it a wise choice should you be in this area.